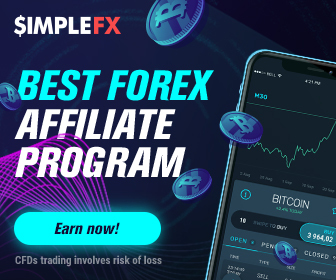 Withdrawing funds with SimpleFX is as easy as making a deposit. 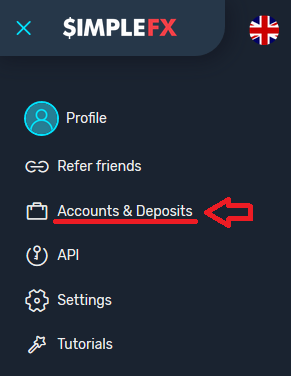 ...and open the “Accounts & Deposits” section. ... and choose the "Withdrawal" option. 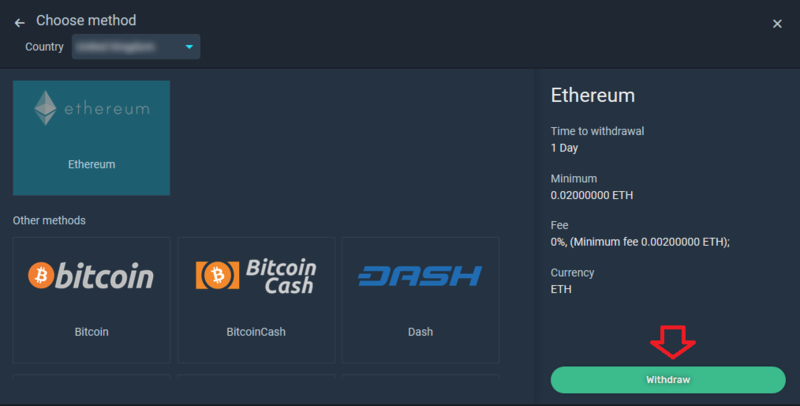 From my Ethereum account, I choose Ethereum service and click the “Withdraw” button. 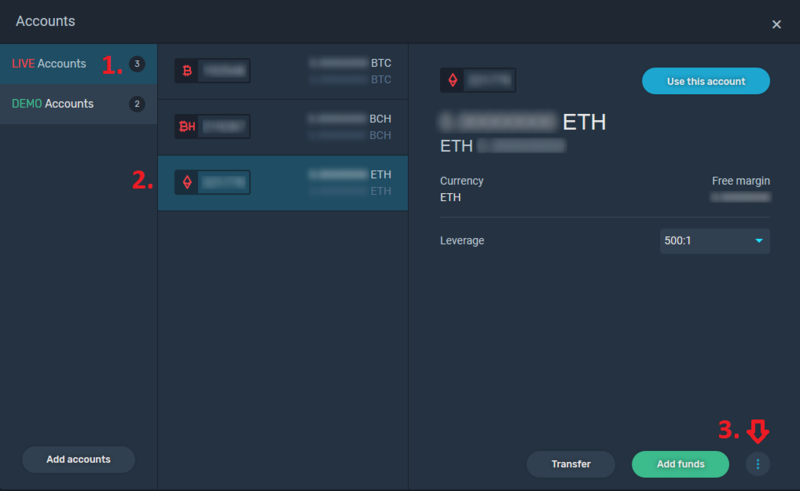 If this is my first withdrawal or I want to use a new wallet address, I need to add it to the list and confirm via e-mail. 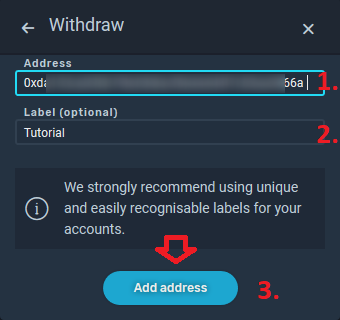 I paste the wallet address and label it to easily recognize it the next time you request a withdrawal. I open my mailbox and confirm the address clicking the “VERIFY” button. 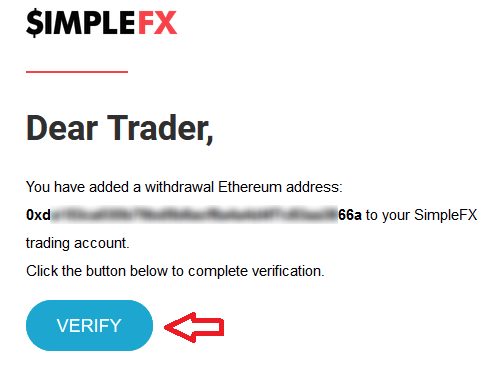 After confirming the address you will be redirected back to SimpleFX WebTrader app. Now, I follow the previous steps choosing my newly verified address. 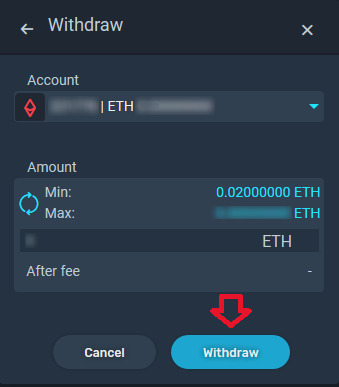 Then I enter the amount I want to withdraw and click on the “Withdraw” button. That's it. 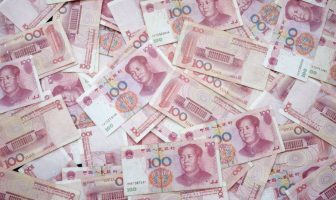 My coins will soon appear in my Wallet. 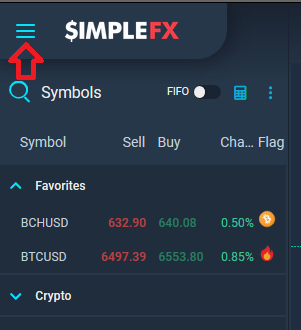 All crypto withdrawals with SimpleFX work in a similar way.